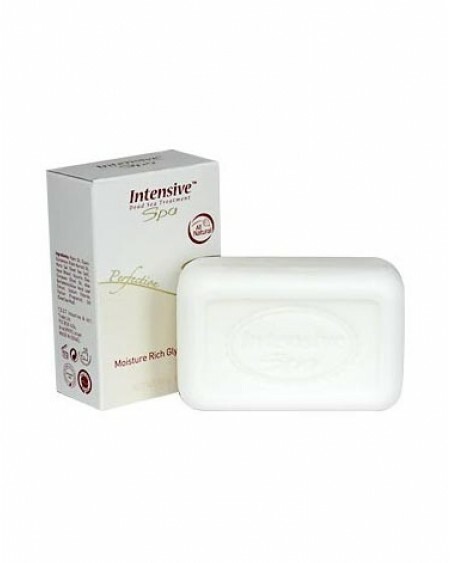 This mild glycerin facial soap is rich in Dead Sea minerals, olive oil and aloe vera, which are essential ingredients for healthy, nourished skin. This natural, 'paraben-free' formula will gently cleanse and moisturize your skin to leave it soft, smooth and fresh. Recommended for dry, sensitive skin.